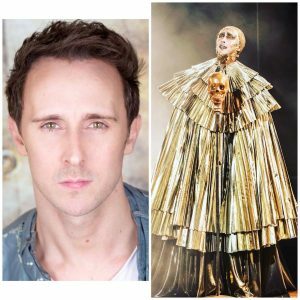 Michael’s guests on 3rd September are Peter Caulfield, currently playing Herod in Jesus Christ Superstar at the Open Air Theatre. 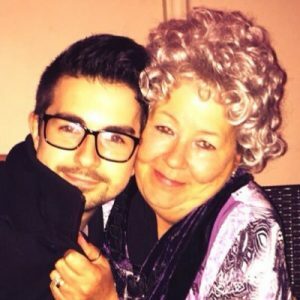 West End Wilma also guests on 3rd September talking about West End Wilma Awards and becoming a blogger/reviewer. 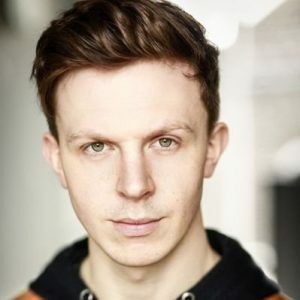 Michael’s guests on 10th September are Ben James Ellis – playing the Pharaoh in the Joseph UK Tour and was a semi finalist of the BBC hot show to find Joseph. 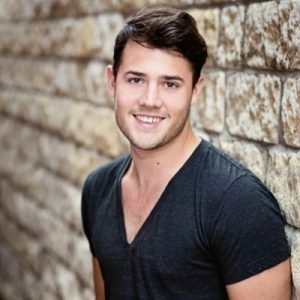 Jonathan Carlton is Michael’s second guest who is currently performing as Pippin in Pippin at the Hope Mill Theatre until Saturday September 23rd. 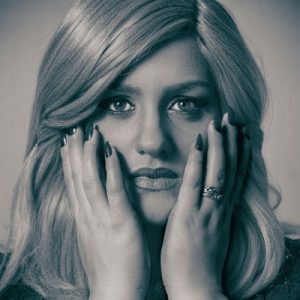 Michael’s guest on 24th September is Katy Markham, professional Adele tribute talking about her UK tour of Adele’s Songbook and what is was like meeting Adele at on the BBC1 show, where Adele became Jenny.